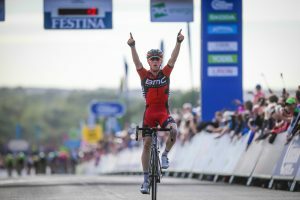 To celebrate Stage 7 of the OVO Energy Tour of Britain racing through Cheltenham on 9 September, we have some top prizes to give away! All competitions can be found here so enter today and spread the word for the chance to win some amazing prizes. We’ve teamed up with Gloucestershire Live to bring you…The Ride of your Life! Ever fancied a front-row seat for the Tour of Britain, watching live as the race unfolds? Well now’s your chance! Together with Gloucestershire Live, we’re offering the chance for a lucky winner to ride in the support vehicle all day, starting at Hemel Hempstead in the morning and ending at Cheltenham in the afternoon. The lucky winner will be given a passenger place in the Vittoria Servizio Corse neutral service car which will leave Hemel Hempstead with the riders and travel all day along the route, with an up-close view as the event unfolds.  You’ll be there as the riders tackle the Skoda King of the Mountains Hill Climb at Cleeve Hill, race past Cheltenham Racecourse, tackle a tight corner onto the High Street, whizz along the Prom past Neptune’s Fountain and cross the finish line by Imperial Gardens. What’s more, a friend will have a VIP place reserved at the start and finish so they can be there for some of the action too. Find out more about the competition and enter here. For attendees of the Bloor Homes Cheltenham Festival of Cycling, there’s a chance to win a return trip to the town, with a stay at Hotel du Vin and bike hire from The Bicycle Hub. For your chance to win a weekend in our beautiful town, just answer one simple question which can be found on our dedicated website. Are you the best bike spotter in town? Why not explore our zingy bike trail and snap a selfie with one of the bikes, for your chance to win hospitality tickets to watch Stage 7 of the race as it passes through the town. Exclusively for businesses, we’re searching for the snazziest, brightest window display in town. Are you helping make the town zing? Your window can include one of our green bikes for starters, or you can showcase your own. For more information, deadlines and full terms and conditions for each competition, click here.